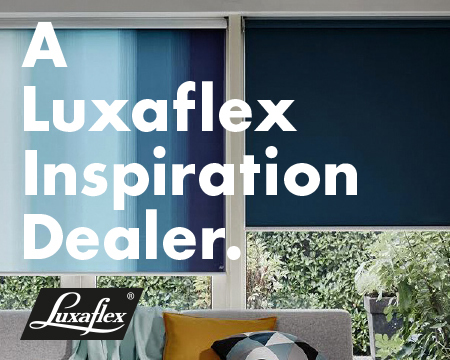 We know how important it is to purchase a window treatment that combines a stylish appearance with the ability to shut off virtually all outside light. 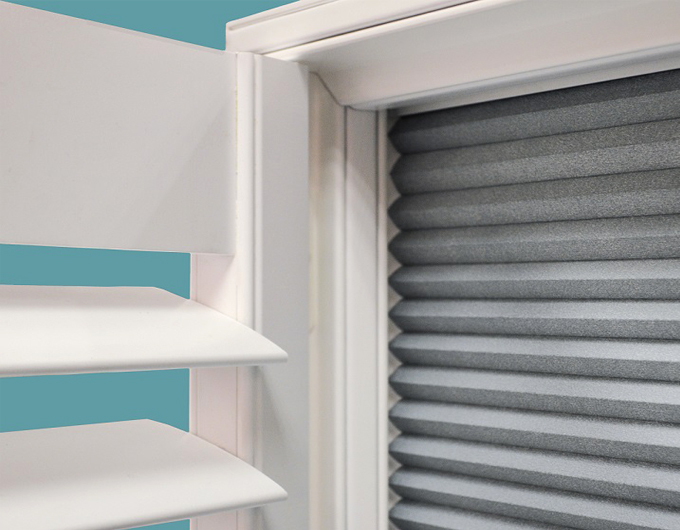 The combination of a plantation shutter and an integral honeycomb blackout blind is a fantastic solution – the room will be incredibly dark at any time of day or night. 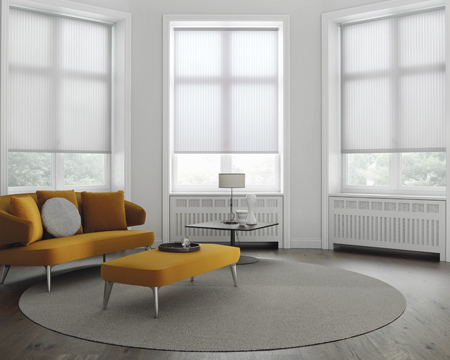 Insulates windows well in winter and keeps room cool in summer.